Although Hao Dong’s interest in stock markets began while he was in high school, he started college planning to become a surgeon. When he realized the medical field wasn’t for him, Hao shifted his focus to economics and its real-world impact. Today, Hao applies his scientific thinking and intellectual curiosity to his work as a Portfolio Associate here at Sand Hill. 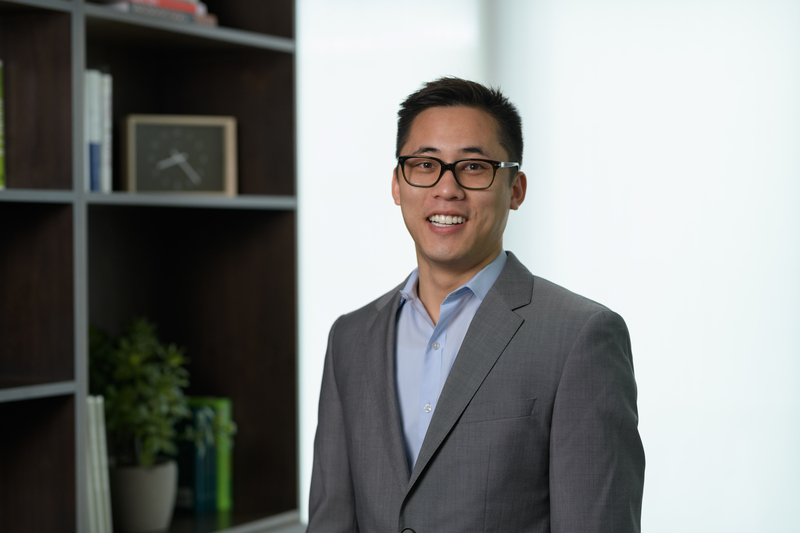 Hao started his career on the client side of wealth management. He spent several years deepening his industry expertise, but his fascination with economics and the markets drew him to the investment side of the business. At Sand Hill he applies his research skills to compiling data for our portfolio management team and working on special projects with our equities team. In his free time Hao enjoys playing competitive tennis and traveling. He is also passionate about cooking, though he calls it a “bit of a painful hobby,” and is a classically trained pianist who enjoys playing classical renditions of contemporary songs. As if that wasn’t enough to keep him busy, Hao also does volunteer work with the American Cancer Society, and the organization’s annual 24-hour Relay for Life event. We’re lucky that Hao brings this boundless energy, curiosity, and enthusiasm to his work at Sand Hill every day.